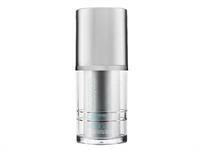 clinically proven to even skin tone, reduce the appearance of age spots, wrinkles and hyperpigmentation, and provide hydration to dry, rough or itchy skin. 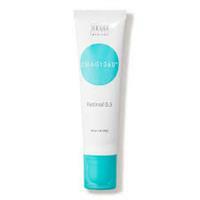 Ultra sheer, hydrating, oil-free suncare. 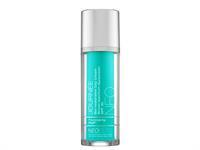 This weightless, transparent sunscreen provides broad spectrum SPF50 UVA/UVB protection and contains natural antioxidant ingredients for an ideal balance of moisture, comfort and protection. 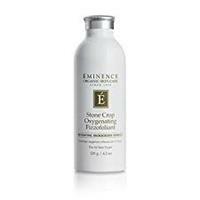 Eminence Organics Stone Crop Oxygenating Fizzofoliant is an excellent exfoliant for brighter, clearer, and revitalized skin. 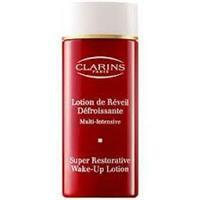 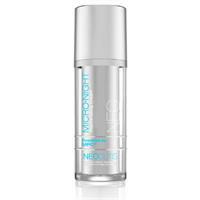 This oil-free, mattifying lotion formulated with 10% glycolic acid, helps to reduce the cosmetic appearance of fine lines and wrinkles. 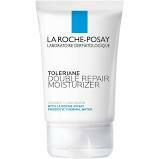 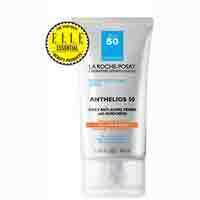 La Roche-Posay Anthelios 50 Daily Anti-Aging Primer With Sunscreen (1.35 oz) combines broad spectrum UVA and UVB protection with Cell-Ox Shield antioxidant technology that is to reduce fine lines, wrinkles, pore size, dark spots, and redness. 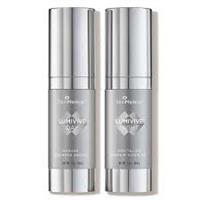 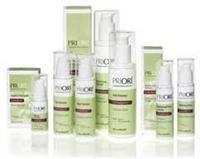 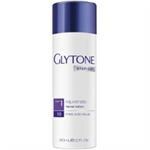 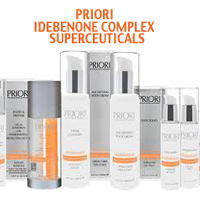 This product helps to restore the skins elasticity and reduce fine lines and wrinkles a unique mixture of growth factors and cytokines, helping to reduce signs of aging. 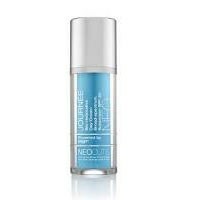 Neocutis Journee Day Cream is the most complete anti-aging day cream with PSP, anti-oxidants, hyaluronic acid and UVA/UVB protection SPF 30+ to rejuvenate, protect from the sun while hydrating skin for daily use. 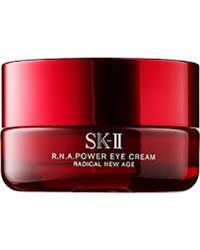 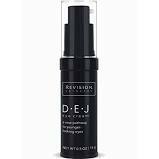 D·E·J Eye Cream improves the overall appearance of skin in the eye area, including the upper eyelid. 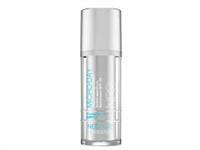 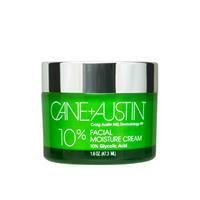 D·E·J Face Cream uses advanced ingredients and powerful peptides to brighten your skin for a radiant appearance. 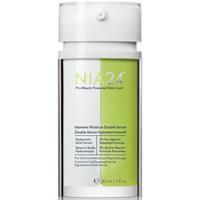 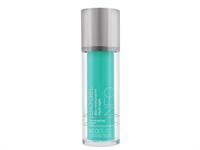 The Revision Papaya Enzyme Cleanser is an energizing cleanser which contains papaya fruit enzymes and salicylic acid. 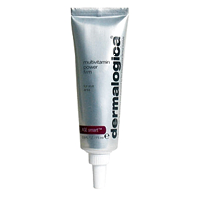 This powerful combination increases cell turnover and cleanses away makeup and impurities leaving you with glowing skin. 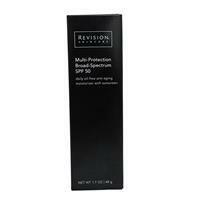 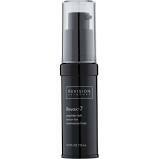 Revision Revox-7 is an oil-free peptide-rich serum is uniquely formulated to reduce the appearance of expression lines on the face for all skin types. 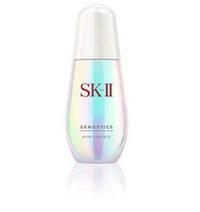 SK-II best-selling skin brightening serum is full of radiance enhancing ingredients. 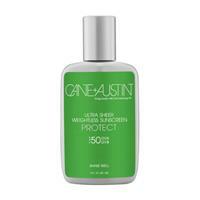 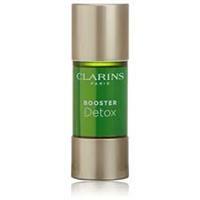 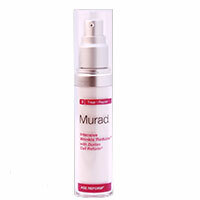 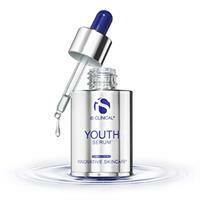 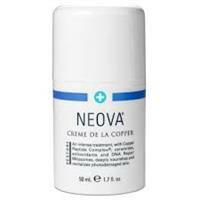 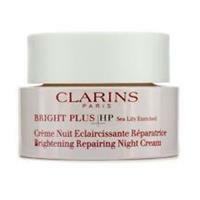 This serum is lightweight and absorbs quickly into your skin improving dull skin and reducing dark spots. 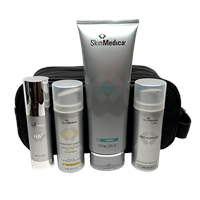 The SkinMedica regiMen Skincare System for Men has everything you need to look younger and protect your skin from aging.